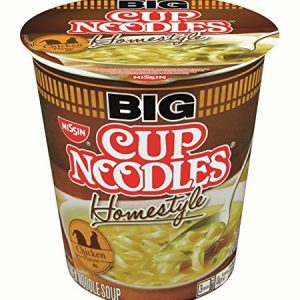 This premium, savory hot beverage is made from the highest quality vegan, organic, natural and gluten-free ingredients. 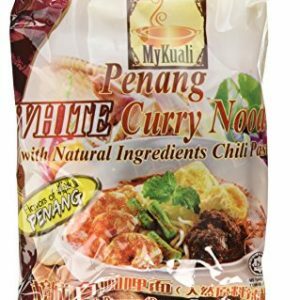 It really is Comfort Food in a Broth that will keep you satisfied. 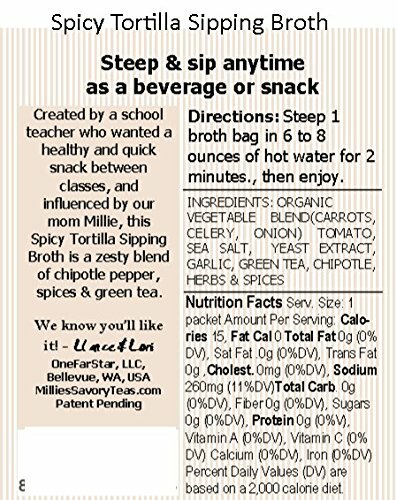 Our savory, hot snack beverage was inspired by a school teacher (co-founder Lori) who had a desire for a healthy, convenient low calorie snack that she could make quickly between classes. 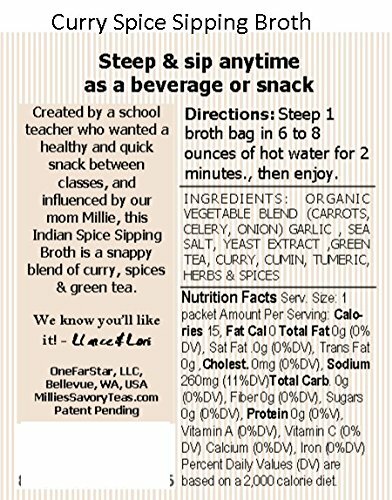 The result is Millie’s Sipping Broth – in a ready-to-serve and convenient Steepable broth bag. 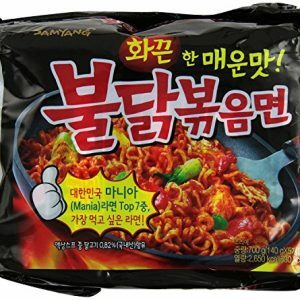 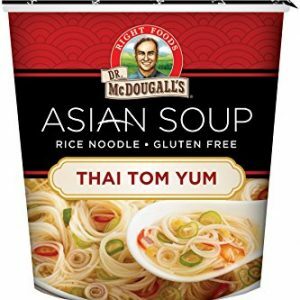 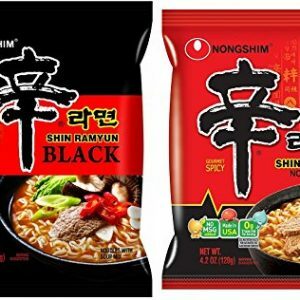 Each serving is less than 20 calories and has the right amount of satisfying flavor made from a carefully blended mixture of all natural vegetables, herbs, green tea and spices. 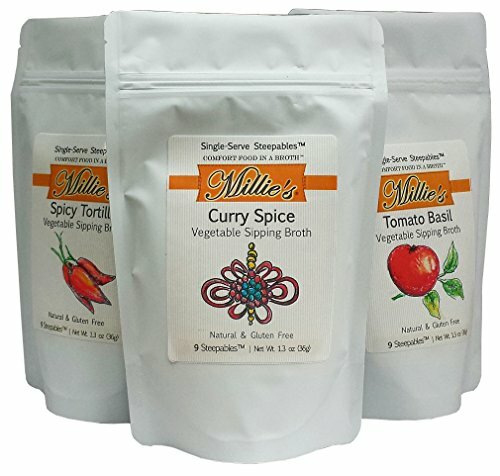 Add one tea bag to a cup of hot water, steep for two minutes, then stir and enjoy.